However, you don’t have to settle for less than perfect when it comes to your smile! 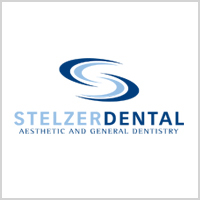 Dr. Stelzer and the entire team here at Stelzer Dental have solutions that are right for any smile! During a free Smile Analysis, Dr. Stelzer will analyze your smile, the overall health of your teeth, your bite, and will discuss with you what you would like to see improved. 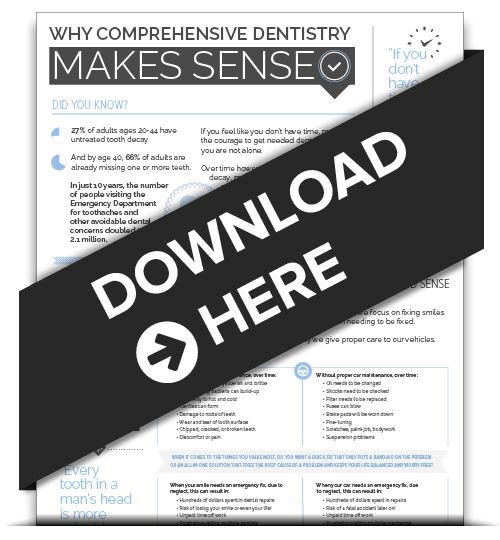 Using the latest technology, we can show you a preview of what your smile could look like after specific procedures. If you’re curious what we could do for your smile, call us at 215-646-5777 to schedule your free Smile Analysis with our cosmetic dentist for Ambler. 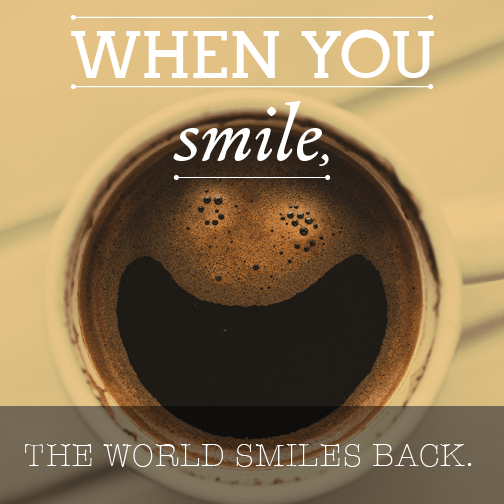 We take pride in helping our dental patients achieve their best self through Smile Design. We look forward to helping you too!